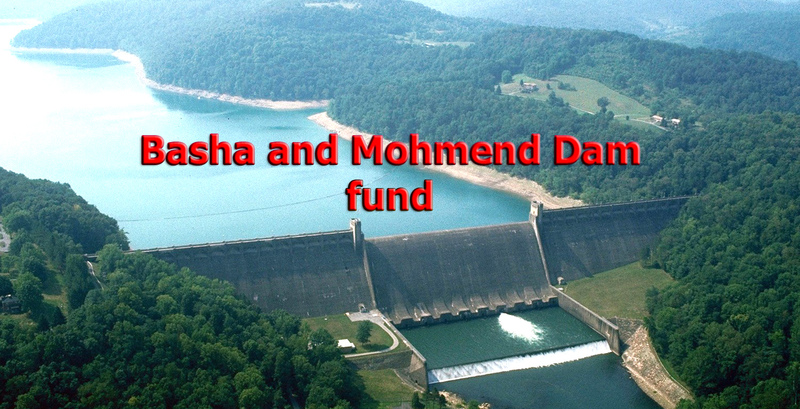 for creation of diamer bhasha and mohmand dam. Chief justice donated 1 million rupees for the making of dams. other institutions has also donated part of their salaries. Donations can also be made thorugh online banking or ATM or othe sources. The supreme court has made donations more easier. now you can donate 10 rupees by one SMS. To donate 10 rupees for the making of Dam. Type dam and send the sms to 8000. 10 rupees will be transfered from your mobile balance to the dam fund accont. 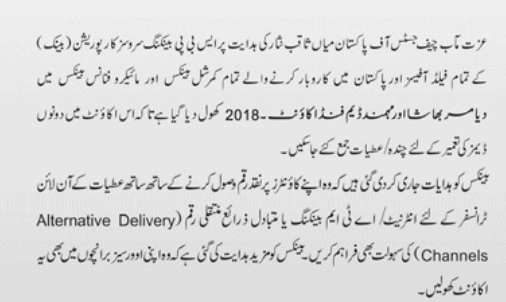 and you will recieve a messaage which will say “App Ka Dus Rupey Supreme Court of Pakistan Dam Fund main denay ka shukria”. send more sms and donate more money. fund raising status can be checked at this link.